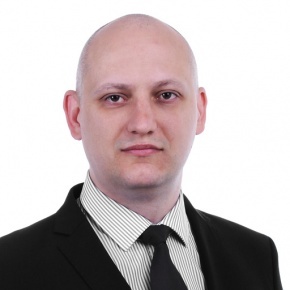 Boris is a well known information security professional, trainer and visioner. He specializes in information security strategy & management, cloud security, social engineering, penetration testing and physical security. Having over a decade of experience in various security roles, Boris have been leading numerous security consulting projects focused on implementation of enterprise information security programs in a variety of industries. Boris is an active speaker at top security conferences including: InfoSec Europe, Gartner Security & Risk Management Summit, IDC Security Roadshow and others.